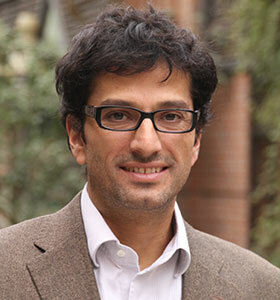 Jaime Casassus is currently an Associate Professor and Graduate Studies Director at the Instituto de Economía of the Pontificia Universidad Católica de Chile. He completed his PhD in Finance from Carnegie Mellon University and later he was a visiting professor at the University of California, Berkeley. His main interest are: general equilibrium models for commodities, joint dynamics for related commodities and effect of oil on the stock market. He has published his work at the Journal of Finance, the Review of Financial Studies and the Journal of Banking & Finance. He is currently the deputy director of the financeUC center that seeks to motivate and produce quality research in finance (www.finance.uc.cl). 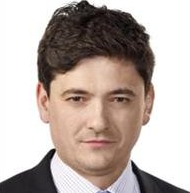 Currently, Jaime is a Managing Editor for the Quantitative Finance journal and Associate Editor for the Journal of Commodity Markets. He is a member of the Financial Committee that assist the Ministry of Finance of Chile on the investment policy of its sovereign wealth funds. 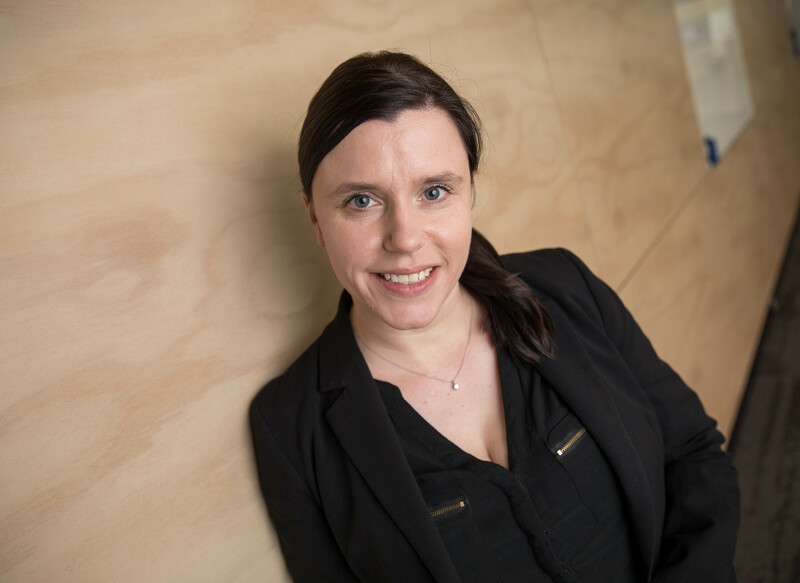 Martina Linnenluecke is Professor of Environmental Finance at Macquarie University and leads the Center for Corporate Sustainability and Environmental Finance. The Centre has worldwide reach and impact by demonstrating a financial case for action on environmental and social change. Professor Linnenluecke's research interests focus on the strategic and financial implications of corporate adaptation and resilience to climate change impacts. Her expertise in the field has been demonstrated through a number of prestigious awards, such as the Carolyn Dexter Best International Paper Award at the Academy of Management Conference, the leading conference in the field. She is the author of the book "The Climate Resilient Organization", and has extensive experience in working with government and industry related to organisational climate adaptation strategies, assessments and planning. Mike is the academic turned entrepreneur who sold the SMARTS Group to NASDAQ in 2010, having previously established SIRCA (www.sirca.org.au) and the CMCRC (www.cmcrc.com) and co-developed TRTH (https://tickhistory.thomsonreuters.com). He established Capital Market Technologies to act as a venture fund and invest in start-ups that enhance market transparency and ultimately increase the fairness and efficiency of different marketplaces, such as markets for mortgages (www.dealmax.com.au), supply chains (www.ordermentum.com), building management (www.cimenviro.com) and digital currency trading (www.digi.cash). He has also moved into the detection of fraud in the health and general insurance markets (www.loricahealth.com). Mike’s latest work (Market Quality Dashboard –www.mqdashboard.com) moves from fraud to the efficacy of security market design, including also the area of wholesale electricity markets. Similarly, in the health domain work is moving from the detection of fraud to the efficacy of health intervention. 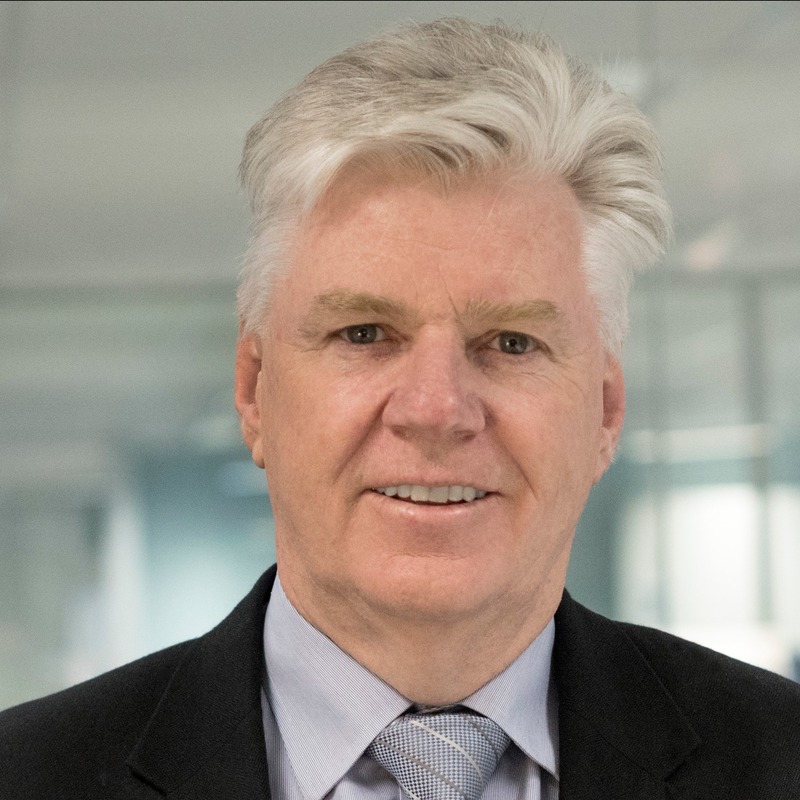 Mike was inducted as a member of the Order of Australia in 2014 in recognition of his significant service to the education, business and finance sectors of the nation, and was awarded the Prime Minister’s prize for Innovation in Science in 2016. Alex has 19 years of global energy, commodities and treasury risk management experience having assisted major global trading and resource houses with risk frameworks. He has worked in executive roles as Partner at Deloitte, Director at EY and Senior Manager at KPMG and is now the Managing Partner of Woollahra Partners; an independent boutique wholesale markets Advisory located in Sydney that advises wholesale clients on call. Prior to this, Alex worked at the Australian Energy Regulator and was project manager of financial markets for the Energy Reform Implementation Groups review of Australia’s energy market in 2006. In 2004 Alex visited the US under the auspices of the US State Departments Fulbright-Hays International Visitor Leadership Program and met with trading houses, regulators and universities across North America to discuss energy market design. Alex will deliver a talk on the prevailing financial economics of storage, flexibility and renewables penetration in the current market context. Thomas started his career with Deutsche Bank in Germany in Private Wealth Management in 1994 before moving to Investment Banking in 1999. In 2000 he joined Enron Europe first in Enron's physical gas business and later on trading European power markets. Between 2002 and 2006 Thomas worked in similar trading and sales roles for Aquila, BHP Billiton and BNP Paribas before joining Constellation Global Commodities as Head of Origination for Continental Europe. In 2009 Thomas relocated to Sydney, Australia, taking on the role of Global Head of Business Development for d-cyphaTrade (now ASX Energy). In September 2013 Thomas joined the European Energy Exchange AG as Head of Sales - Clearing & ISV, Coal & Freight to run their London office and has most recently been appointed Director EEX Group Sales - Global Commodities and Chief Commercial Officer of Cleartrade Exchange (100% subsidiary of EEX Group) in Singapore, where he also heads EEX Group's office in Asia. Isham has held a number of positions in industry including 5 years with Macquarie Group in asset management and investment banking, 5 years with Qantas managing the Group’s financial market risks and most recently with Origin Energy managing the Group’s commodity price risk associated with it’s investment in APLNG. 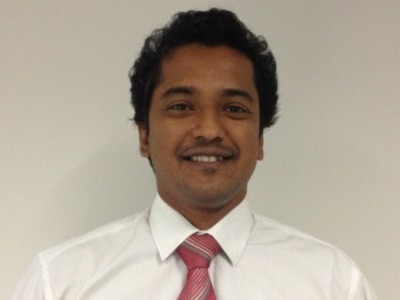 Isham has a Bachelor of Business from the University of Technology Sydney, Master of Applied Finance from Macquarie University and Master of Actuarial Studies from the University of New South Wales.